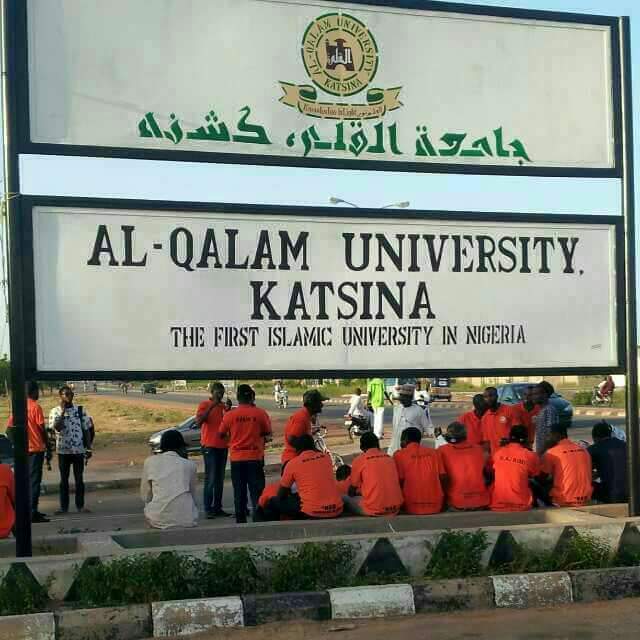 Al-Qalam University Katsina, AUK admission list (first and second batch) for the 2018/2019 academic session has been released. AUK Second Batch Admission List. AUK First Batch Admission List.